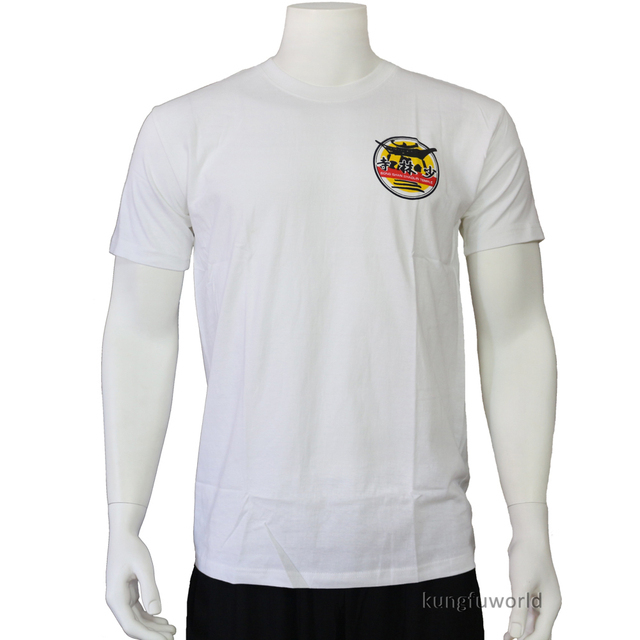 Quality T-shirt in white cotton available for both children and adults. 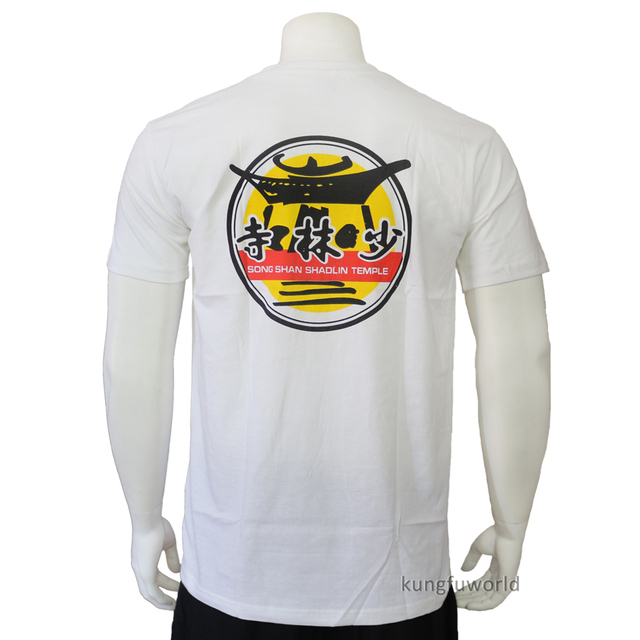 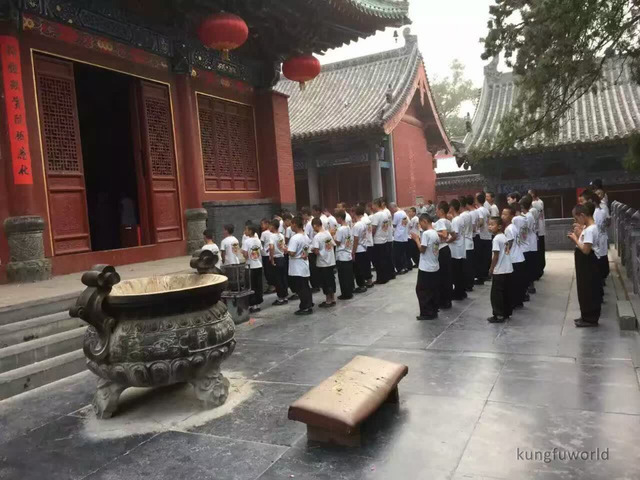 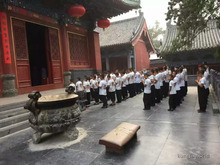 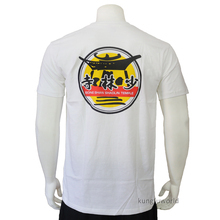 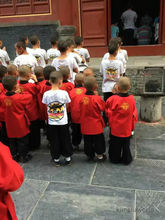 The shirt comes directly from Denfeng, the city where the Shaolin temple is located. 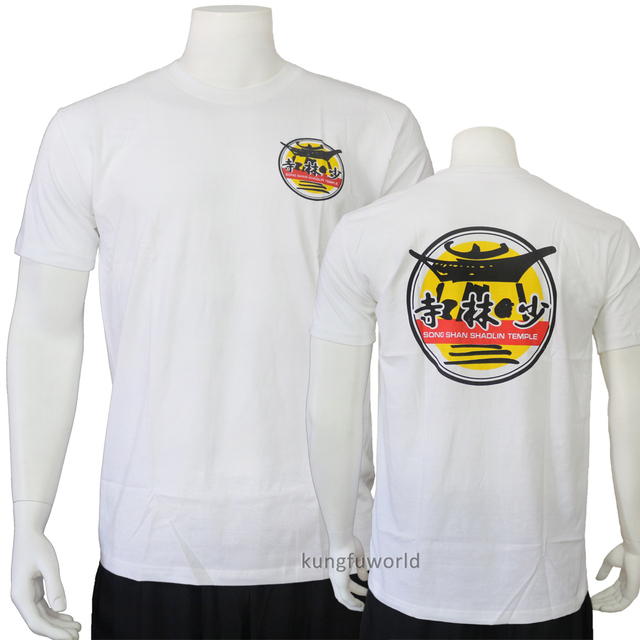 A shirt hardly available in the West is just a click to be yours.